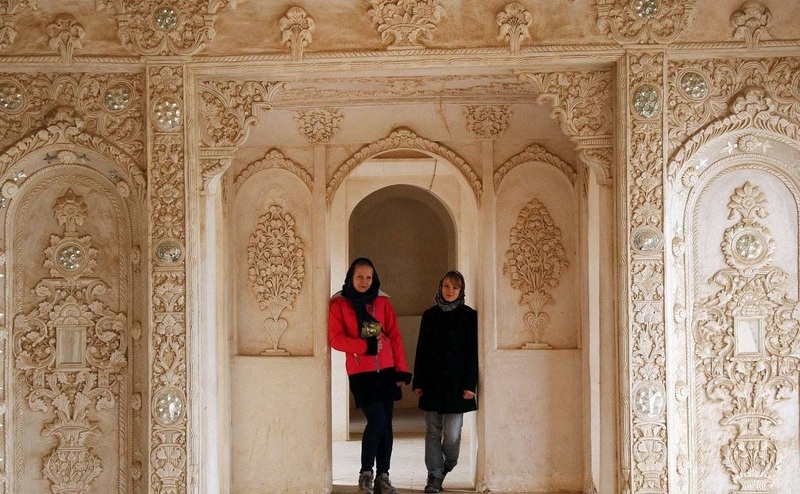 Its a travel guide to Kashan, Come along with us to know more about Kashan. 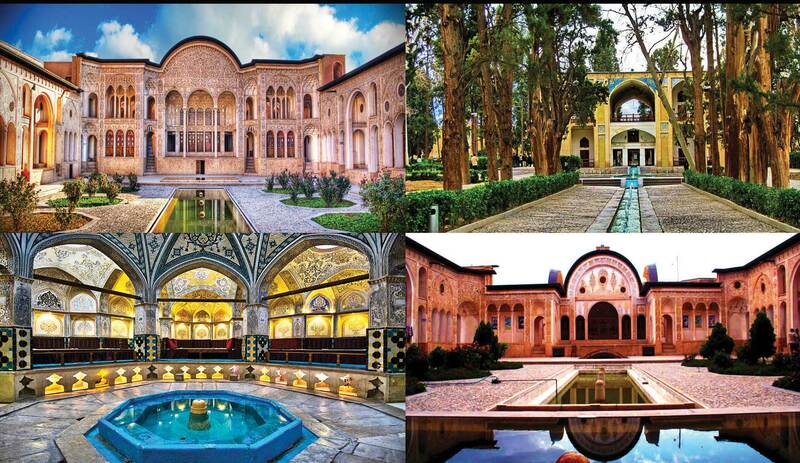 Kashan’s Landmarks are not just in the city, but also there are many attractions in outside. Kashan Airport is one of the oldest airports in Iran. 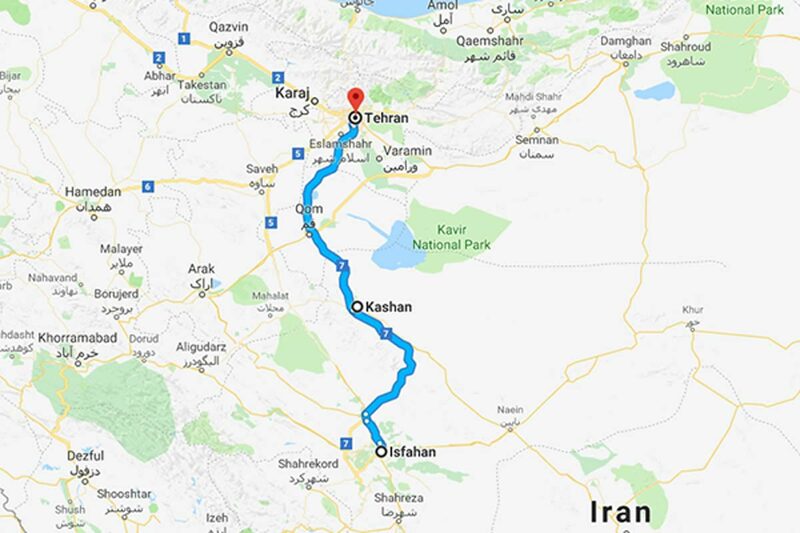 Currently the airport just has flights on the route of Kashan-Mashhad. By Kashan Railway Station, this city Connected to the country’s rail network. The trains of Tehran-Bandar Abbas, Tehran-Shiraz, Tehran-Yazd and Kashan-Mashhad pass through kashan station. Spring: Kashan has a pleasant weather in spring so Many tourists choose this season for travel to Kashan. The Golab Giri festival be held in this season. Winter: Kashan has Relatively cold winters.